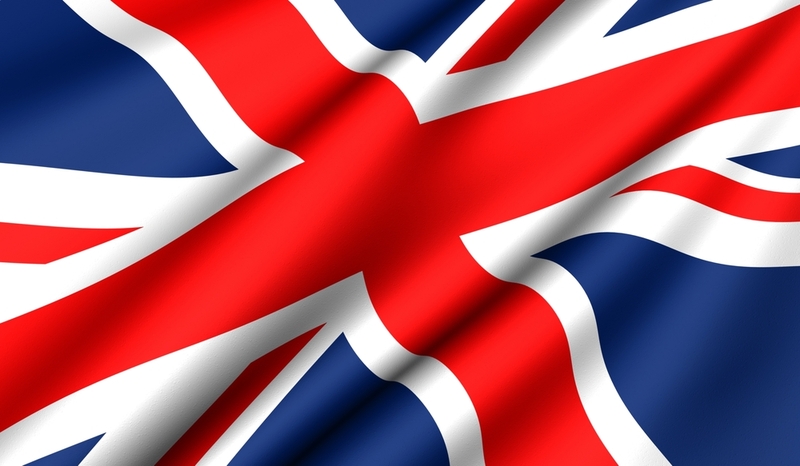 The market in gambling in the EU and UK has been growing considerably. Indeed, the European Gambling and Betting Association predicts that by 2020 this market will be worth just over €84 billion in terms of Gross Gaming Revenue. In large part, this is due to the steady rise in popularity of online gambling. The main trends and sectors in this market are explained in this article. At the moment, it is online gambling in the EU (including the UK casino market) that is dominating the online casino sector worldwide. Figures from the EBGA (European Gambling and Betting Association) demonstrate that currently online gambling in Europe corners 47.6% of the market. In second place, we have Asia and the Middle East, which take up 30.3% of the market. Thus, it is certainly fair to say that not only is online gambling very popular in Europe – Europe is the global zone where online casinos are most plentiful and most popular among the general public. Why is the market in Europe thriving at the moment? There are several key reasons why this is the case. The first is the abundance of regulators and licensing bodies which make it relatively easy to establish a legal and reputable online casino in the Eurozone. In Asia, by contrast, this is harder to do due to the relative lack of regulating bodies. In addition, Europe has very high levels of internet use and internet penetration which makes it much more easy and desirable for gamblers to access casinos online. Finally, there is plenty of innovation in European business in general (not just in the gambling sector) and this climate of innovation has galvanised European casino owners to ensure that they present an attractive set of options for members of the public who want to engage in some online gambling. How does the online gambling market compare to the land based casino market? Currently, land based casinos enjoy a larger share of the market. This is to be expected: these bricks and mortar casinos have been around for a longer time, and they are also more abundant than online casinos. At the moment, just 17% of the gambling market in the UK is taken up by online casinos. Over 40% of it is, by contrast, dominated by land based casinos. The rest is taken up by other forms of gambling, such as lotteries. However, the online gambling market is growing throughout the UK and Europe. And, though after an initial impressive boom the rate of growth is slowing somewhat, it is projected that by 2020 around 22% of the total market in gambling in the UK and Europe will be taken up by online casinos. Will these online casinos be growing at the expense of land based casinos (i.e. will they by taking their business away from them?)? It is very likely that this will indeed be the case. By 2020 it is predicted that in Gross Gaming Revenue (GGR), online gambling in Europe will be worth €24.9 billion (up from the 2015 figure of €16.5 billion). What are the most popular online gambling games in the EU? By far, the most popular way for Europeans to gamble online is by placing bets online; online betting makes up 37% of the gambling market in the Eurozone. Poker comes second by some margin (they make up roughly 24% of the market), with online casinos coming third (at 12% of the market). Though it does not hold such a big share of the gambling sector as land based gambling does, online gambling is very popular in Europe. Betting in particular is a crucial part of the EU’s online gambling market, and it is likely that Europe will continue to dominate the world wide gambling sector right up until 2020 and beyond.